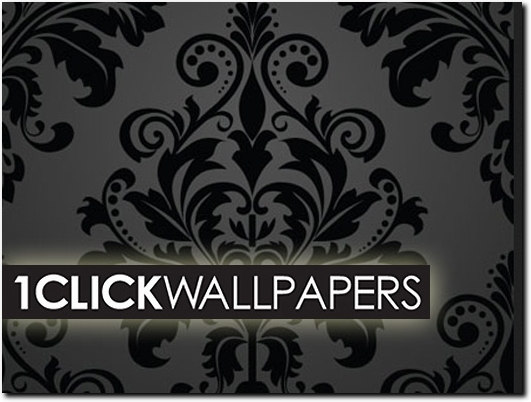 1ClickWallpapers are one of the biggest and most well-known companies within the wallpaper industry, supplying to just about anyone anywhere! As we are an independent wallpaper supplier we need to have the very best relationships with our wallpaper suppliers and this is exactly what we have had here and for many years too! At 1ClickWallpapers we are part of the Al Murad Group and have been since 1985, which is nearly 30 years now and because of this we are able to offer some of the most competitive prices from within the industry. Along with the high quality products that we supply, we also make sure that each and every customer receives nothing but the best customer service too! Due to our massive success within the industry we have been able to offer more and more, and at even better prices!No matter the style, brand or colour of the wallpaper we are guaranteed to be able to help you. From striped wallpaper and kids wallpaper to feature wall wallpaper and floral wallpaper, we can provide just what you need and more! These are just some of the styles that we supply here at 1ClickWallpapers we are also the suppliers of many different brands, such as Crown, Debona, Fine Decor and much more! Along with the large range of wallpapers that we supply we are also able to provide a wide range of accessories such as adhesives, wallpops and wallpaper borders, so no matter what you're looking for, you can rest assured knowing we have it! UK (Leeds) based business - established in 1985 - providing wallpaper for sale. Website includes e-commerce facilities, delivery and returns information, terms and conditions, testimonials, associations, FAQs, full contact details including company registration number.